The GX250 12 volt wired PIR detector comes from a long line of pedigree detectors, the first of which was developed in 1984.With constant development, many improvements have taken place over the years and today the GX250 is rated highly for performance and has a well proven track record for reliability and quality. This is the 40 metre narrow beam version, perfect for protecting laneways and boundaries. We have all four versions, all at the same price. Now with anti-tamper the GX250 is suitable for use with CCTV and will interface with most makes of alarm systems and DVR’s. A walk test socket is provided to plug in an EX6 sounder to assist with commissioning.A choice of four models are available when ordering to provide different area coverage to suit the individual requirements.Use the GX250/15 for general wide area medium range coverage.The GX250/40 is for long range narrow applications. Ideal for perimeter protection.Where animals may cause nuisance tripping, use the GX250/CLH (horizontal) which does not have creep zones. This lens can also be used to look straight down a wall like invisible curtains. 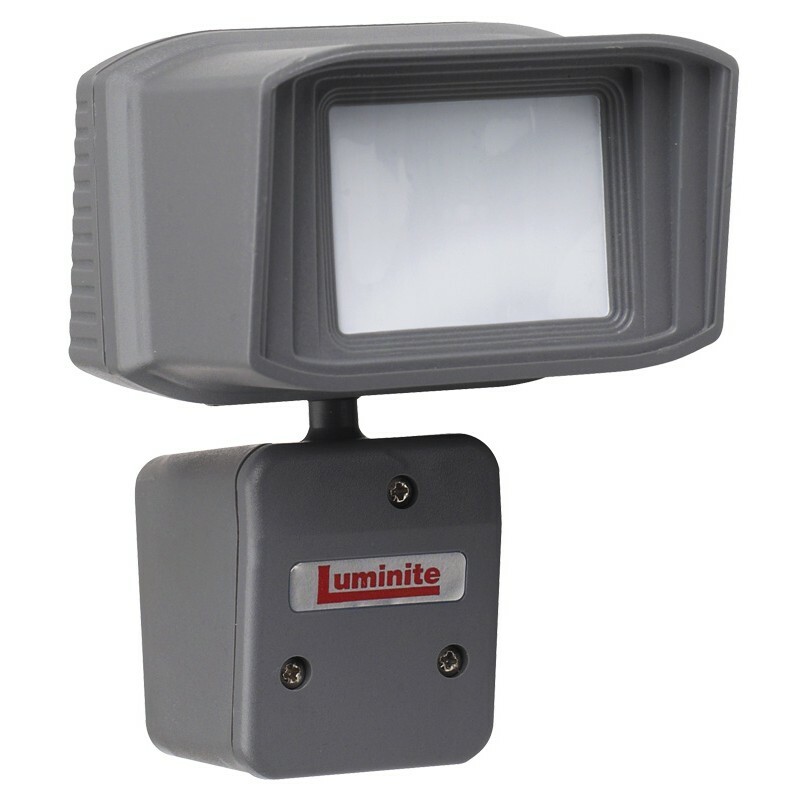 The GX250/CLV (vertical) can be used to look along a wall or fence while keeping close to it. This is especially useful if vehicles are sometimes parked close to the wall or fence because the beam width is only 1 metre wide.